On this week's agenda: Davos, the Super Bowl, and Tide Pods. 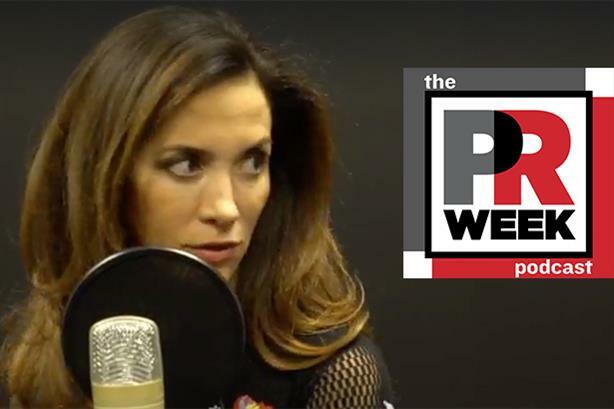 PRWeek editor-in-chief Steve Barrett is back in the host’s seat, along with news director Frank Washkuch and special guest Claudia Romo Edelman in this week’s edition of The PR Week podcast. The group discusses topics including Edelman’s work at Davos, her new Global GoalsCast podcast, the Super Bowl, Tide Pods, and PRWeek's mini-documentary on what it’s like to be black in PR.